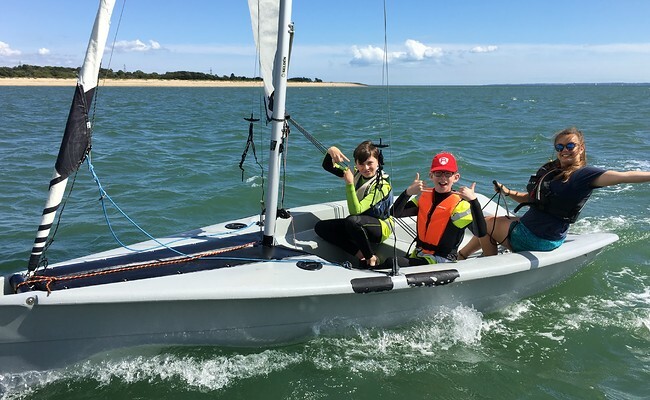 Come along to the HRSC Open Day, find out more about the club and sign up to try Sailing, powerboating or Paddle boarding on our ‘Push the Boat out’ Sunday 19th May. 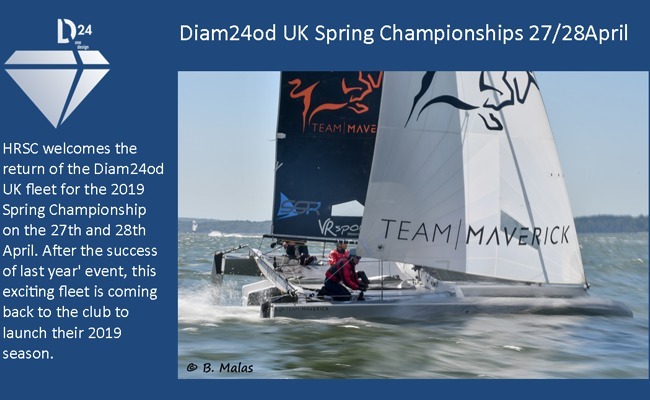 HRSC welcomes the return of the Diam24od UK fleet for the 2019 Spring Championship on the 27th and 28th April. 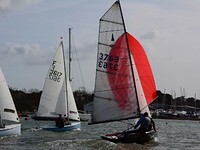 FRIDAY- Leave Hamble at your leisure and sail to Yarmouth,for the evening pontoon party. 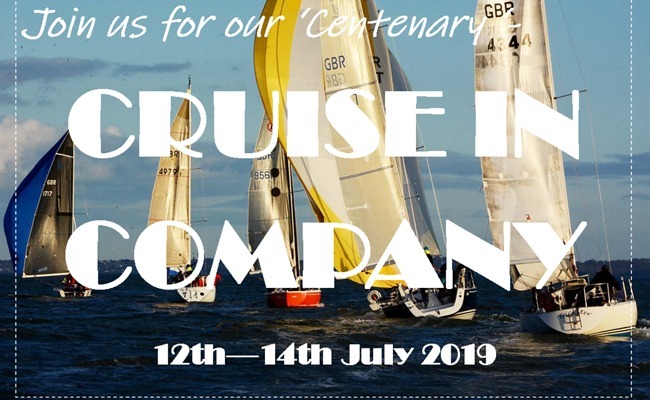 Saturday— Sail from Yarmouth to Poole. 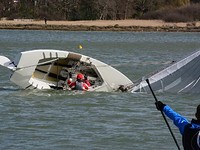 Then join the rest of the company for dinner at the RNLI 1930hrs, £29.50 per person. 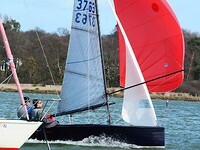 Sunday—Sail home to Hamble at your leisure! 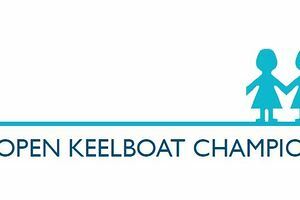 HRSC’s youth training program kicks off this year on 8th April. 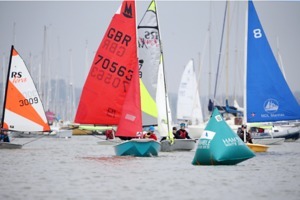 A full program of RYA training, general sailing, race training, Feva training, and IOCA Oppie coaching is available. 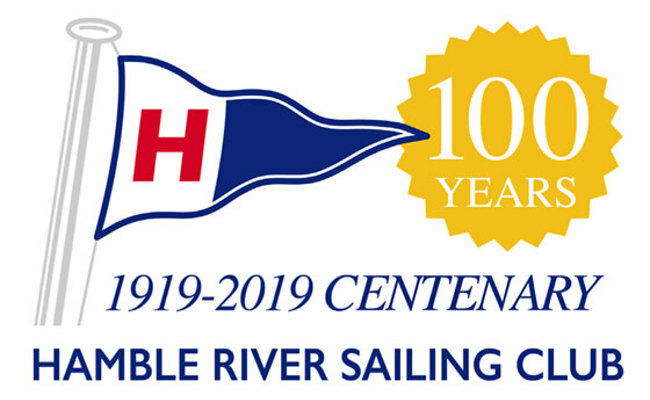 Hamble River Sailing Club (HRSC) will be 100 years old in 2019! 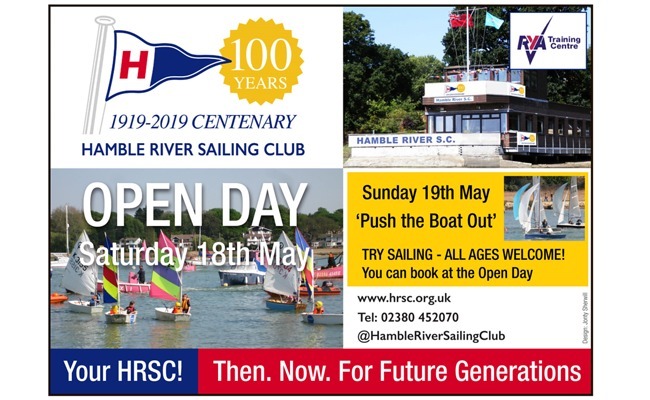 Hamble River Sailing Club (HRSC) will be 100 years old in 2019! 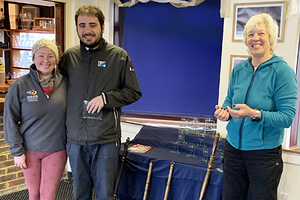 To celebrate this momentus milestone, we are planning a series of events and activities throughout 2019 designed to commemorate our achievements, shape our future success and revive the profile of sailing on the River Hamble. 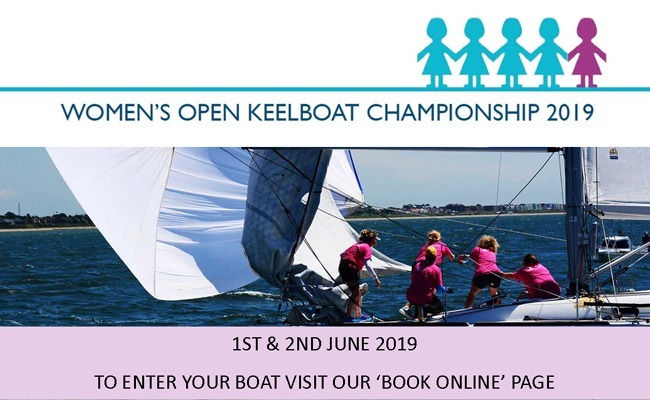 Find out more and put the dates in your diary! 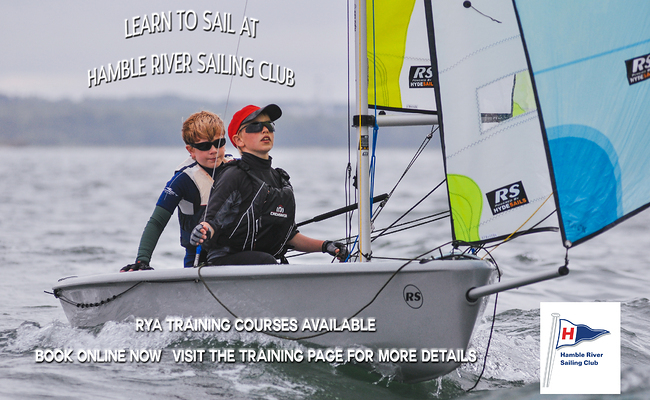 HRSC RYA Youth Training Courses run throughout the Summer Holidays. 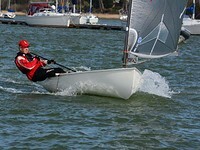 We offer a range of courses to suit all abilities. 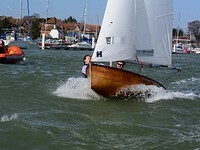 please visit the ‘Training’ pages for more details on all of our courses.